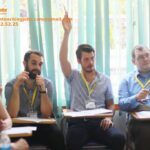 DTP Academy is a premium language centre in HCMC employing qualified native speakers who teach modern courseware on IWBs to small classes. 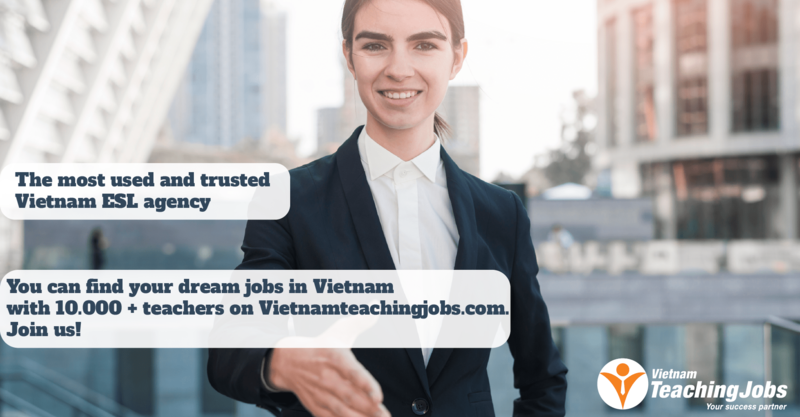 We are particularly interested in teachers with young learner and kindergarten experience, but all applicants will be considered. Only applicants who meet the minimum job requirements will be contacted. 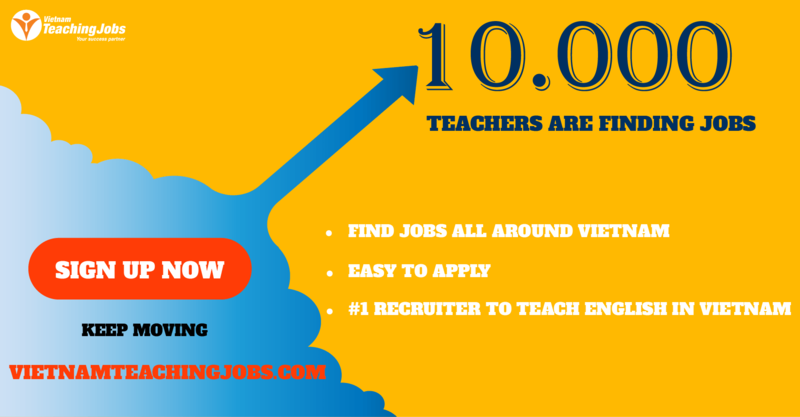 Candidates must be available to teach full weekends and at least three weeknights. Maintain student documentation, such as keeping attendance records and student performance records.